At its meeting today, the Board decided to lower the cash rate by 25 basis points to 1.50 per cent, effective 3 August 2016. Taking all considerations into account, the Board judged that prospects for sustainable growth in the economy, with inflation returning to target over time, would be improved by easing monetary policy at this meeting. Come down to Live N Invest Real Estate office 571 Ross River Road, Kirwan. Friday 26th September between 2 – 5pm. 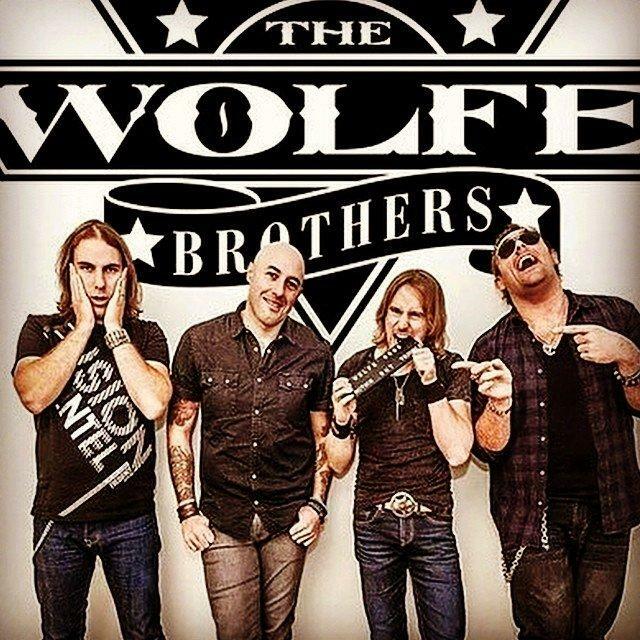 Meet the Wolfe Brothers between 2.30 – 3pm on site, they can sign your favourite album. Catch them live at the Casino that night. Meet Kix FM’s Kyles broadcasting live on site with giveaways and promotional items. See you with your jeans on. New Radio Live Read for Live N Invest Real Estate – Have a Listen NOW!! Australia’s property market has been tipped to avoid a bubble, despite most Australians having to spend more than 30 per cent of their after-tax income on their mortgages. Residex has reported that the median family in Sydney is repaying $3,845 per month on a home valued at $824,000, which equates to 52 per cent of their after-tax income.